As the Korean wave hits Malaysia, it is no surprise that Korean food is all the rage now. From Korean fried chicken to spicy instant noodles, the delicious and diverse offerings of Korean cuisine keep people going back for more. If you want to get your Korean food fix or expand your palate and savour something new, GrabFood’s Korean food delivery service provides you with the platform to satisfy your cravings with minimal time and effort. 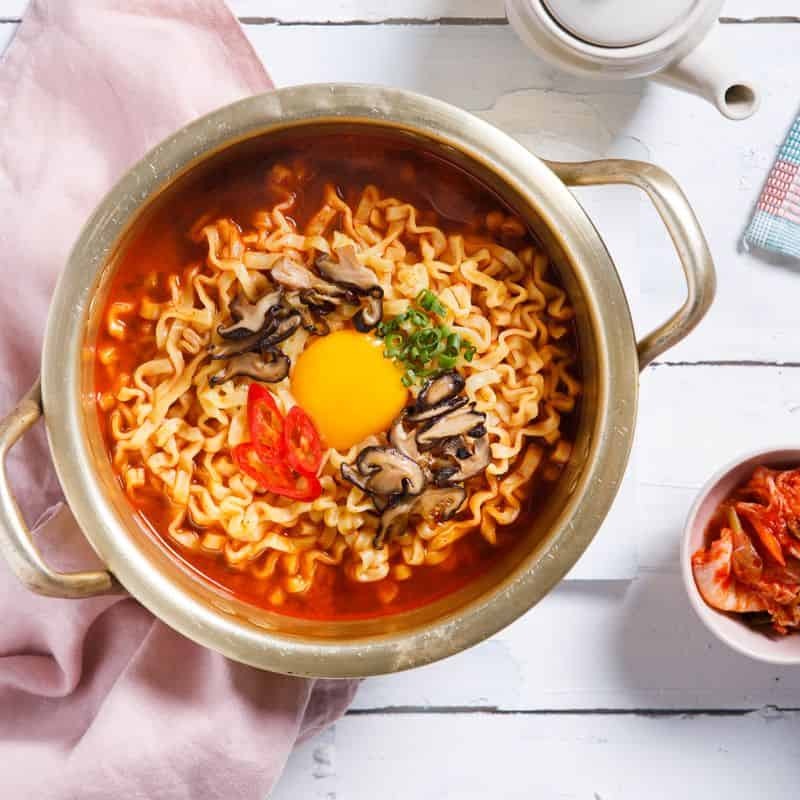 StoneBowl Korean Cuisine: Feast on an assortment of stews such as kimchi jjigae and sundubu jjigae or opt for other traditional Korean staples such as bibimbap, japchae, ramyeon and even Korean style pancakes. 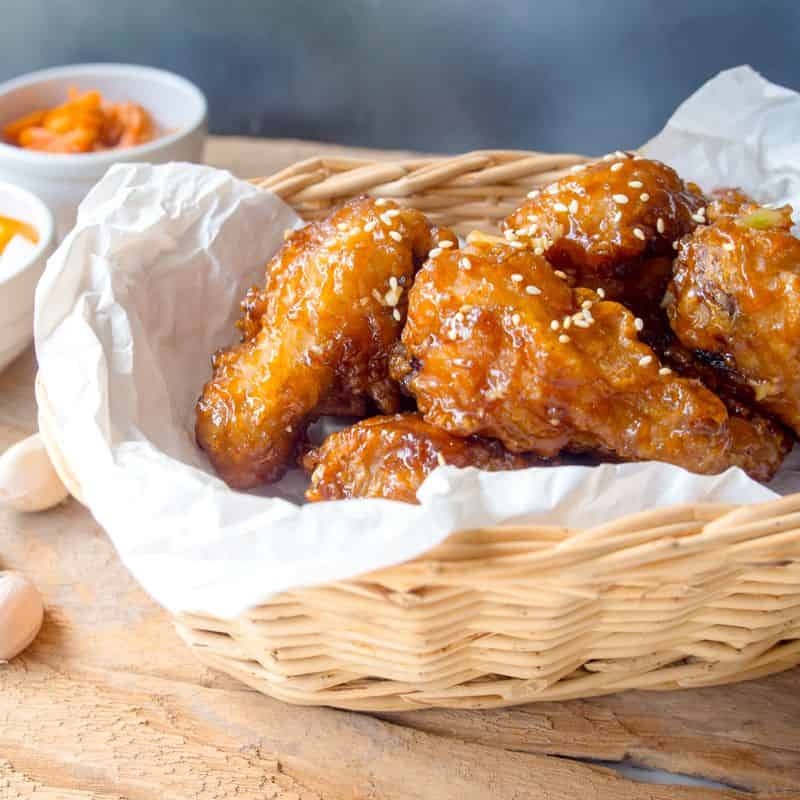 Goobne Chicken: Sink your teeth into Goobne’s tasty oven roasted original recipe chicken, which offers a variety of flavours like original, soy garlic, deep cheese, volcano and spicy galbi. 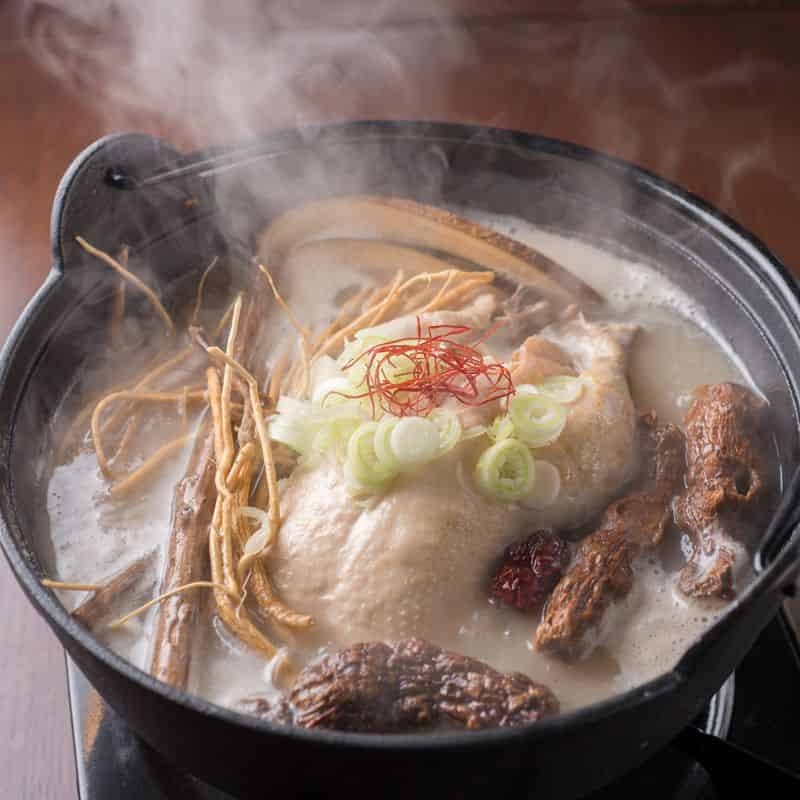 Seoul Garden Hotpot: Get tempted with the wide selection of broths available, including braised beef, miso sliced chicken, kimchi seafood, alongside other well-known Korean dishes from the hearty army stew to the traditional tteokbokki.